When was the last time you updated your head shot? Today we all live in a visual world. Everyone has a smartphone and we click on reviews before deciding on who we are going to do business with. So you need a professional up to date head shot to use not only on your resume, but LinkedIn, social media and so many other places. What to take it to the next level and be one step above your competition? Then you need some personal branding photography. What is that? It several photographs of you in several different locations and attire providing service so your potential clients can see you in action and get to know you. Contact me to find out more or to schedule your session! 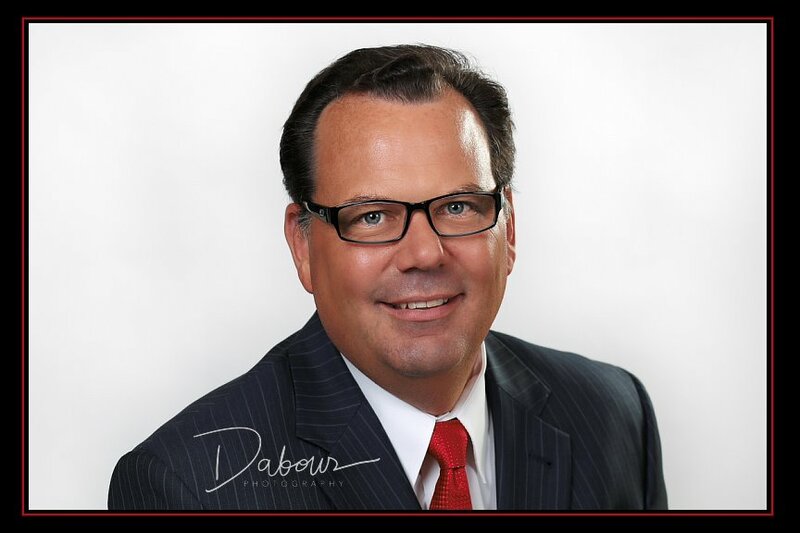 This entry was posted in Headshots and tagged Headshots, personal branding photography by dabourphoto. Bookmark the permalink.